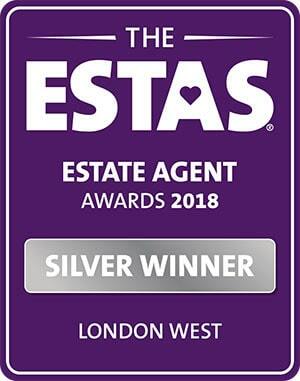 Horton and Garton is proud to support the Addison Singers charity, one of west London’s longest running and most established group of choirs. 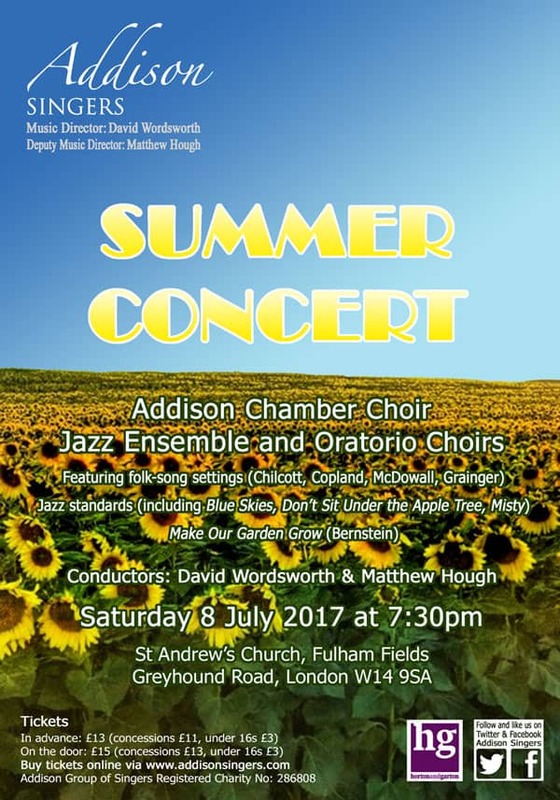 The summer concert will be held on Saturday 8th July at 7.30pm in St Andrew’s Church in Fulham Fields. The concert brings together three of the group’s choirs – the Jazz Ensemble, the Oratorio Choir and the Chamber Choir, each making their own ‘solo’ contributions, singing music ranging from Gershwin to Elgar, Chilcott to Pearsall and including an entertaining cycle of folk-song arrangements by well known local composer Cecilia McDowall.The concert will provide a variety of music and a thoroughly enjoyable evening of music on a beautiful summer’s eve. To top off the evening, Pimm’s will be available!Tickets are available via https://www.addisonsingers.com/event/addison-singers-summer-concert/Tickets: £13 adults / £11 concs / £3 under 16’s in advance (+ booking fee), £15 / £13 / £3 on the door. The Musical Director is David Wordsworth; Conductors are David Wordsworth & Matthew Hough.